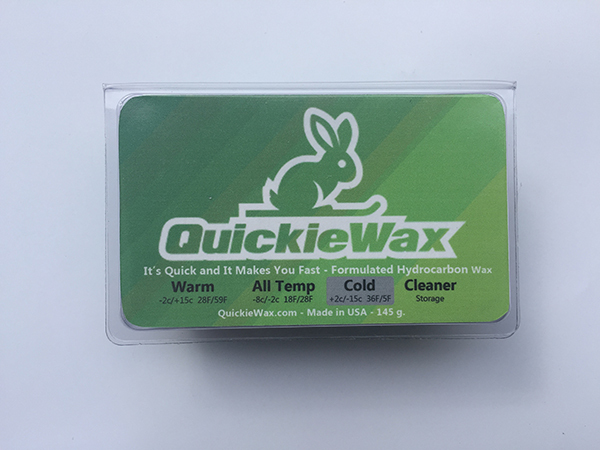 Softer Hydrocarbon wax for protecting your skis and snowboards while in storage for the off season. 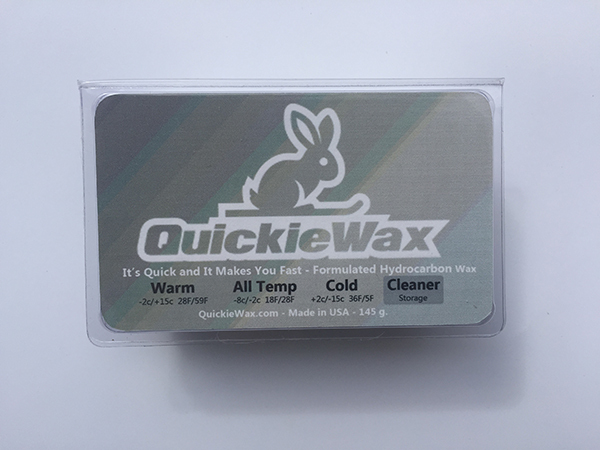 It can also be used as a base cleaner wax. 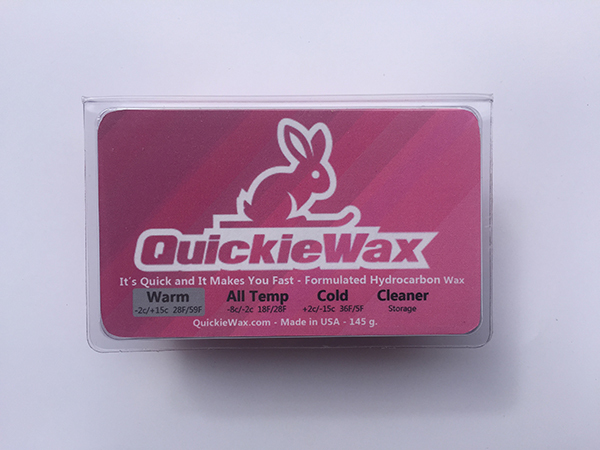 Don’t let your skis and snowboard “dry out” and become dirty in storage. 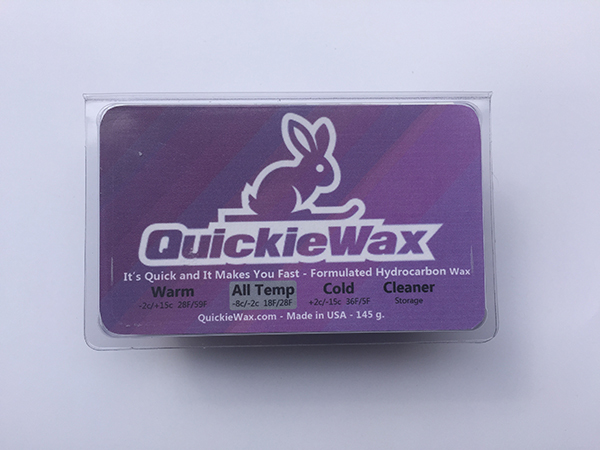 This iron on Quickiewax is quick to apply and it will protect your skis and snowboards all summer and will make you fast when you wax for the start of next season.